Stumpy Lake Golf Course offers a truly unique golf experience! Designed by the legendary Robert Trent Jones, the course stretches through the natural wonders of a 1400 acre nature preserve and is completely absent of any signs of commercialization or residential development. Sightings of deer, fox, eagles, and ospreys are common, and from time to time, it is even possible to enjoy a bear sighting. Stumpy Lake now features a new clubhouse, a canoe and kayak launch, a nature trail, and a fishing pier on the east end of the lake. 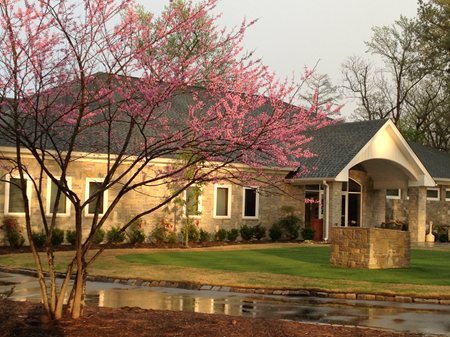 With its location just moments from I-64, the course enjoys strong participation from golfers across the region, and it is close enough to its sister club, Honey Bee, to accommodate golfers interested in playing 36 holes in one day. Click to download our Yardage Guide.